We open with two young women standing over the hospital bed of another young woman. This coma patient has recently showed signs of waking. The two teens loom over her bed, angels of death, and argue in fervent whispers about the advantages of killing her. Upon waking, the patient would divulge information that would instantly ruin the lives of these dark characters. The stronger of the two wants to do it and never look back. She is ruthless and used to getting her way. The other young woman is Hannah Cross and she’s in the biggest dilemma of her life. Stagecraft is GLEE meets BLACKSWAN! 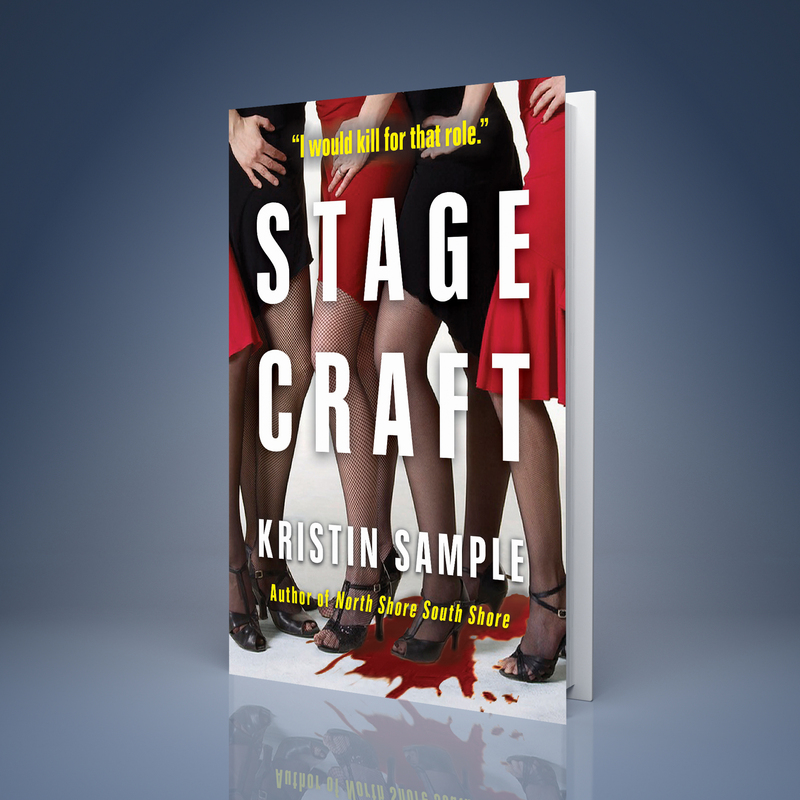 If you liked Gone Girl by Gillian Flynn or Dare Me by Meghan Abbott, you’re going to love Stagecraft. Look for Stagecraft in 2017! I’ll be posting the first chapter here soon!